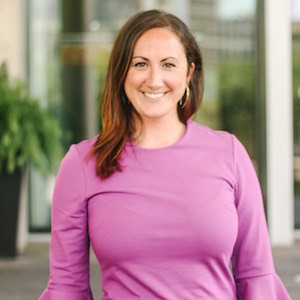 Based in Michigan LCV’s Grand Rapids office, Lauren brings a wide range of career experience to Michigan LCV from political campaign work to professional and corporate writing to restaurant management and sales. She has a steadfast belief that whom we elect matters and a desire to protect and preserve our great state. Lauren lives in Grand Rapids with her husband and their dog, Ella. She graduated from Grand Valley State with a degree in Political Science. Lauren loves the creativity, vibrancy and natural beauty of Grand Rapids and Michigan. Lauren’s Favorite Place in Michigan: Anywhere with a view of Lake Michigan is her happy place. You can reach Lauren at lauren@michiganlcv.org.